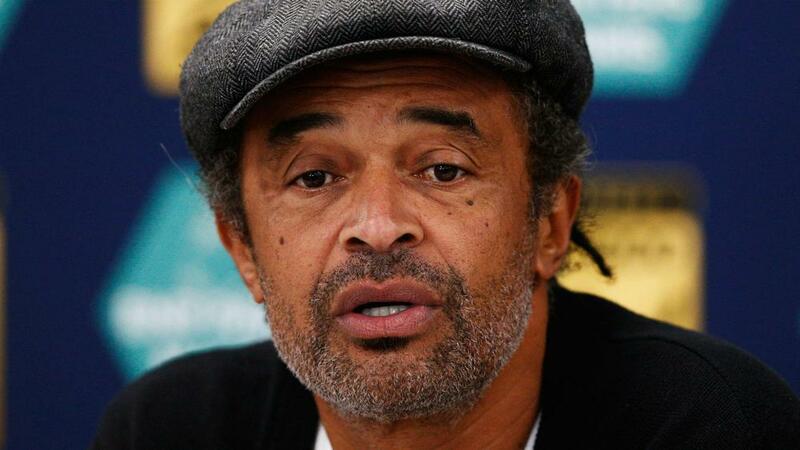 Yannick Noah has replaced Amelie Mauresmo as France's Fed Cup captain for next year. The French Tennis Federation last week confirmed that Noah would stay on as Davis Cup captain, a role he took up in September 2015. And the 1981 French Open champion will also skipper the women in the Fed Cup for a second time after Mauresmo stepped down following a defeat to Czech Republic in the final last month. Noah led his country to their first Fed Cup victory in 1997 and stayed on in the role the following year before being replaced by Guy Forget. France will take on Switzerland in Geneva in the first round of the World Group on February 11-12. Two-time grand slam champion Mauresmo left her role after announcing that she is pregnant with her second child.